Last week, I read this post by Danielle Zeigler about Why You Should Do Link Round-ups on Your Blog. Link round-ups are a great way to introduce readers to new blogs, network with other bloggers and encourage conversation about interesting and fun topics! I’ve been thinking about starting a round up on my blog for a while and that article was just the inspiration I needed. 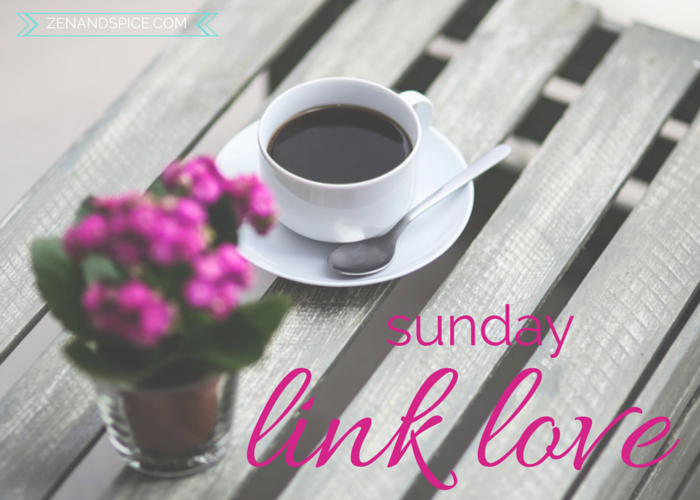 Without further ado– here’s my first Sunday Link Love! I’m linking up with Running with Spoons in the hopes of meeting new and interesting bloggers! National Nutrition Month via RDelicious Kitchen: important to know the difference between an RD and a nutritionist! A Week of Quick, Healthy Meals via The Lean Green Bean: looking forward to this series– as her Bean Bytes series is already awesome, this one will be awesome too! 11 Ways to Use Miso Paste via Food Confidence: how cool are the graphics in this post? 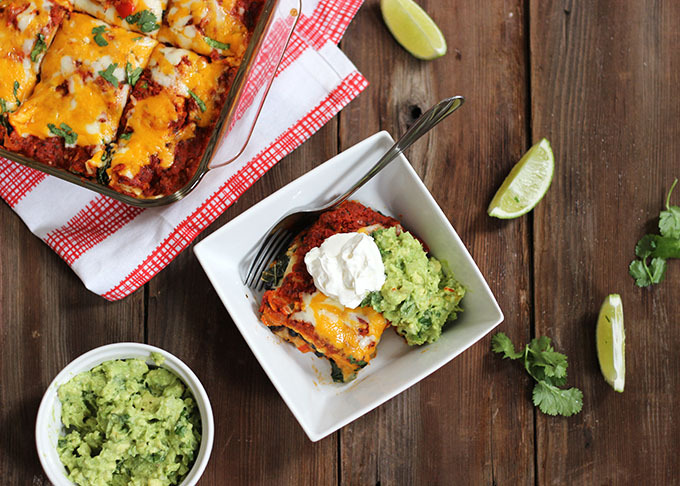 Butternut Squash Black Bean Enchiladas via Dietitian Debbie: how gorgeous are her pictures. Kaboom Pics: under the Creative Commons Zero license– free photos to use without having to link back! 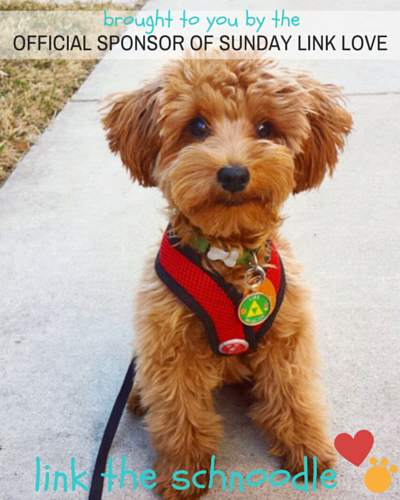 Thanks for sharing my post :) Great link up .. I have some reading to do today! GREAT round up!! Thank you so much for featuring my post!! :) Happy Sunday! Thanks, Kaila! Loved your post about stress relief. Thanks for including my enchilada post in your round up Emily! I’ve got some reading to do now – these links all look so great! Thanks for sharing! I agree – I love link round-ups! I am liking them so far too! 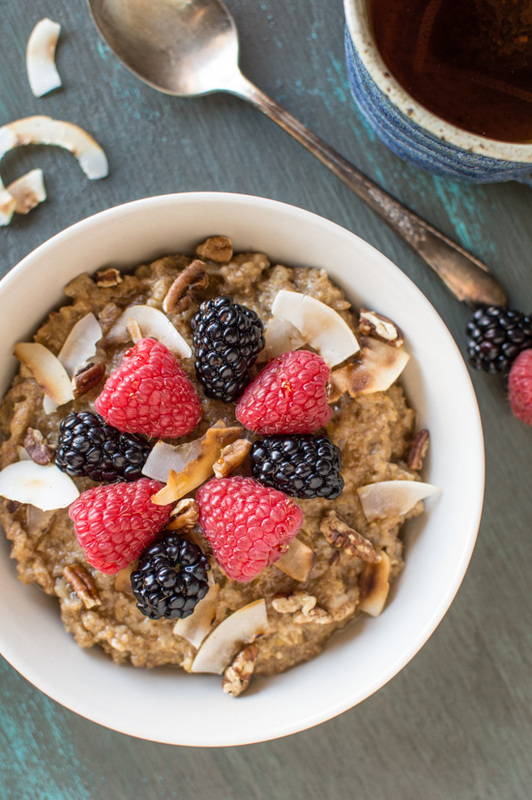 thanks for including my artichoke post in your awesome roundup!